Whether you choose to go traditional, transitional or contemporary, your new kitchen design should ultimately reflect your style. Above all, it should work for you. 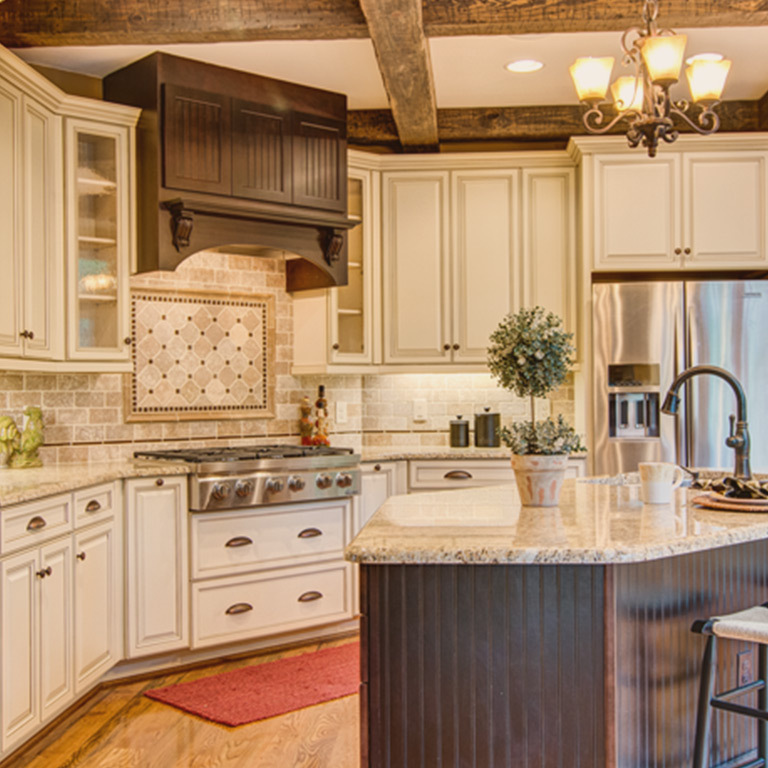 Our team of kitchen designers understand that every family uses their kitchen differently. Guiding you through the Marsh X process, they’ll help you identify the kitchen features you will need in order to fit your specific lifestyle. 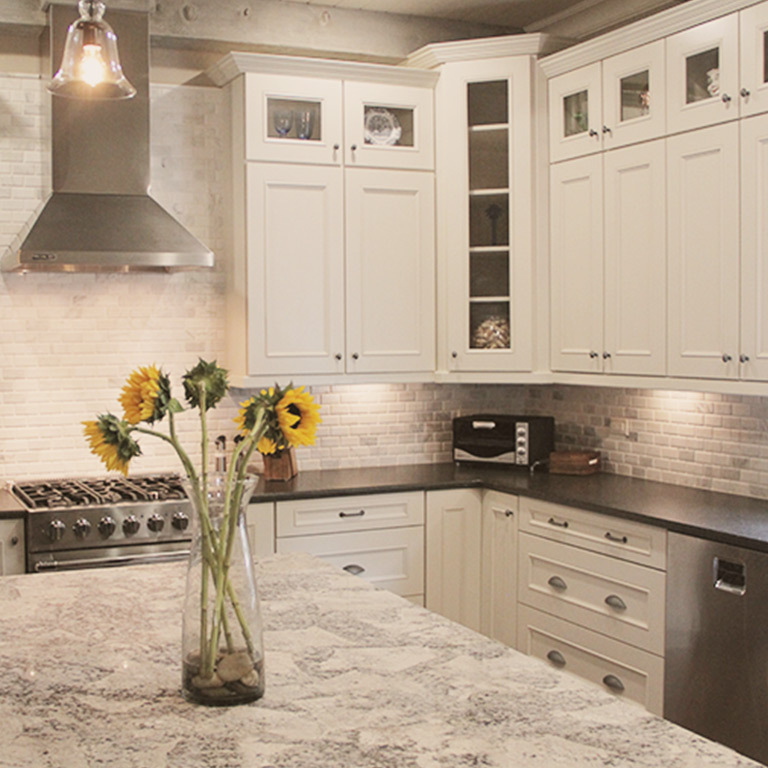 Our designers can also help you choose custom cabinets and countertops that best fit your kitchen design and budget. 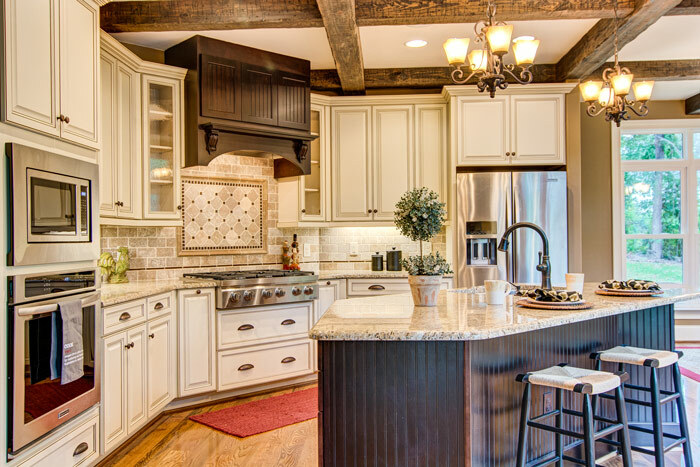 As the heart of your home, your kitchen should be a place you love to spend time in. Contact our team today or visit one of our five North Carolina locations to start designing a space in which your family will want to gather for years to come. The heart of your home begins with a vision. 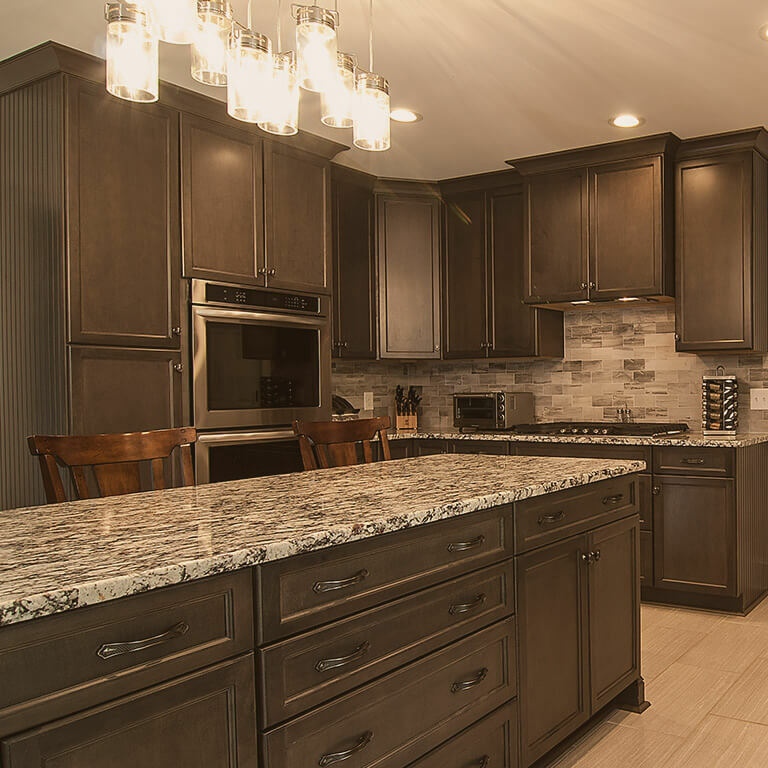 At Marsh Kitchen & Bath, our team will walk you through a showroom and help you determine what your kitchen should look like and how it should work for you. From there, we'll begin creating the perfect design for your space. 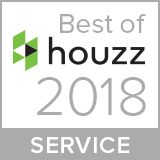 Our team is eager to bring North Carolina families the best in kitchen design. As the heart of your home, the kitchen should be a space you love as well as a space that works hard for you. 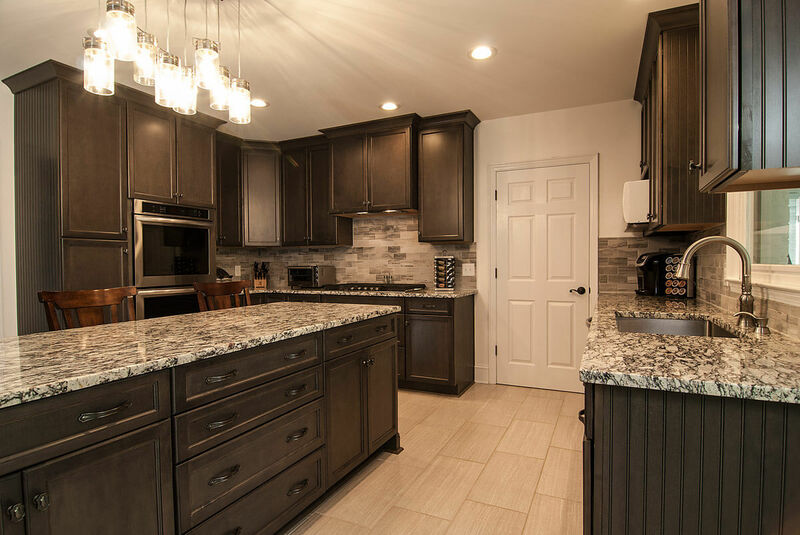 With this in mind, your Marsh Kitchen & Bath designer will take your vision and use it to create a kitchen design that is both beautiful and functional. 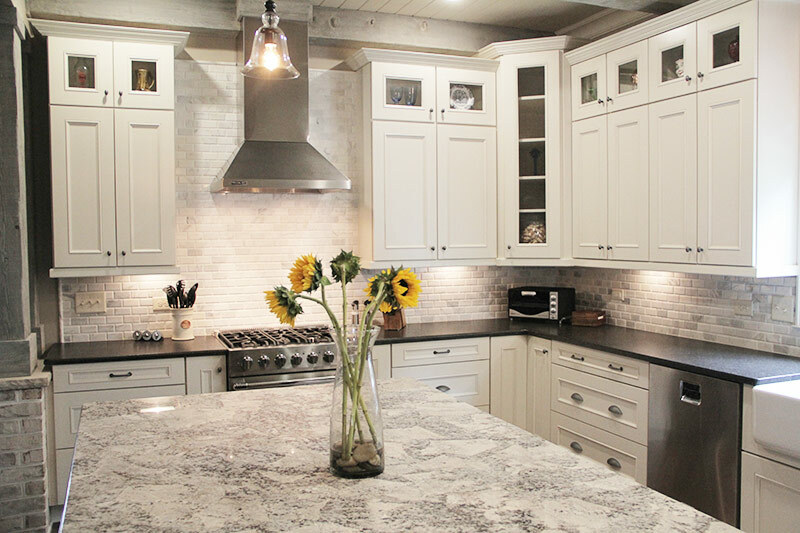 At Marsh Kitchen & Bath, we ensure the highest level of detail is considered at every step of your kitchen remodel. Our team follows the Marsh X process through installation in order to bring you the best products, service, and experience possible.